County Clare man Terence Mangan of the Ennis Lions Club formally accepted the chain of office of District Governor of the Lions Clubs on the island of Ireland at a special ceremony in Ennis on Saturday July 19th, 2010. 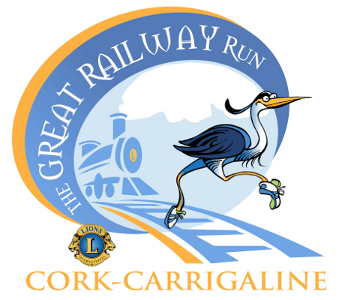 The popular Clare man has devoted much of his life to raising funds for those in need and has been a voluntary worker since 1987 with the Lions International agency – firstly with the Lions club of Ennis and since then at national and international level where he has established a reputation for raising thousands of euro for the needy and less well off at home and overseas. 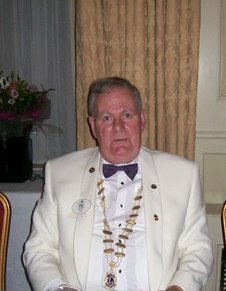 He was crowned District Governor of the Lions movement in Ireland in a special ceremony at the Old Ground Hotel in Ennis on Saturday July 19th attended by 140 people including many Past District Governors. At the event, tributes were paid to Outgoing District Governor James O’Sullivan who had an outstanding year and his able assistant Outgoing District Secretary Donal Browning.